Listen, young man or woman! Will you rather study history/sociology/whatever, or enroll in a promising program, say, computer science, which guarantees you a good pay (most importantly, self-sustenance) – think again? If you can’t train yourself up to a PhD level in the above-cited fields, you are better off with a diploma in computer science than a bachelor of arts in any of the above-cited fields. Is it cool to be able to write/research/talk about Abraham Lincoln/Awolowo? Yes, but it takes years of training before you can become a well-respected social scientist/historians. On the other hand, if you are a good programmer, you can build helpful tools for historians, social scientists, et al. Every week, my employer spends thousands of dollars on legal tools (Westlaw, Lexisnexis, and CourtLink, just to name a few). When they first showed me how much I had incurred from using those websites, I was shocked (I am used to it now). Some people are even abandoning their careers to start a new career in IT. A few weeks ago, I worked from home, and I was having some difficulties connecting to my company’s secure portal, which I tried to fix to fix to no avail – I had to call for help. It was finally resolved by an Indian techie who remotely took over my computer, working from his India hub. Indians have colonized this field. That is the truth. Young man/woman, IT is the future (so many breakthroughs have been made possible because of collaborations between techies and experts in other fields). I’m even thinking of LEGALTECH. Why not, right? By the way, in the next few years, some young boys in Lagos will become millionaires (FINTECH boys) – I have been tracking these boys for more than 2 years now (American investors/venture capitalists are pouring money into their ideas). I kid you not. AK, how can I get in? 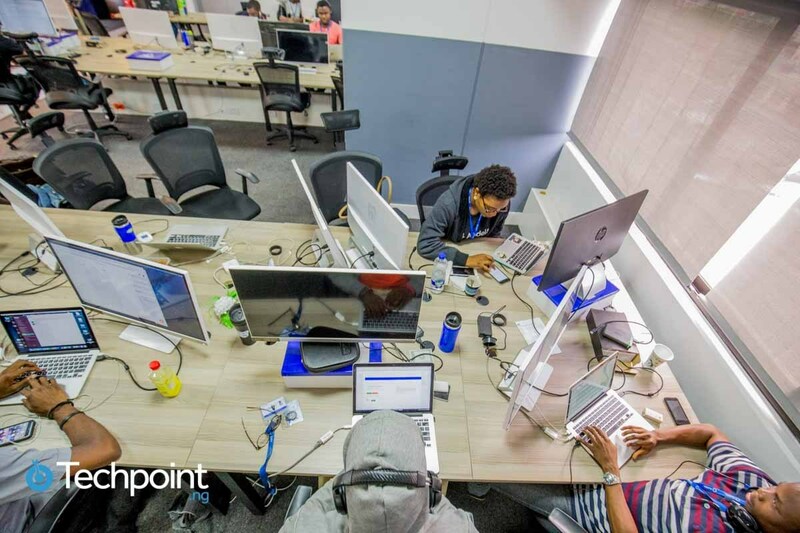 Ask your parents to send you to TECH BOOT CAMPS in Lagos. They are highly competitive and expensive, but it is a good investment. A 4-year computer program in some Nigerian universities is a waste of time. You are better off with a 6-month boot-camp training. I have posted a link to the above-cited article HERE (you should try and read it).